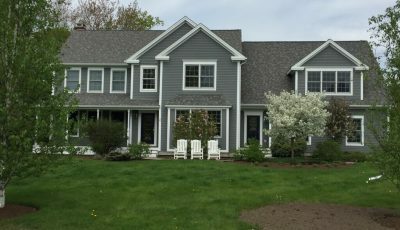 CertaPro Painters of Maine, painter, listed under "Painters" category, is located at 78 Pleasant Ave Suite 1 South Portland ME, 04106 and can be reached by 2078785935 phone number. CertaPro Painters of Maine has currently 0 reviews. Browse all Painters in South Portland ME. Discover census data for South Portland, ME.